As a dentist who also does cosmetic dentistry in Irvine, we often have patients who ask us pointed questions about dentistry and the cosmetic treatments available. Our office will not only go over the possible options but will also help determine the best solution for you. The reality is that there are a million different pieces of advice, information, and confusing statistics that float around on the Internet. So when you want to know something about dentistry, or any kind of dentist work, speaking to a professional will guarantee an accurate answer. A professional dentist will offer factual information on topics and questions of dentistry. As my dentist, would you recommend getting Invisalign® or braces at my age? Typically, this is the type of question we get from teenage of adult patients. Many people feel like they are too old to start a cosmetic dentist procedure such as straightening their teeth. 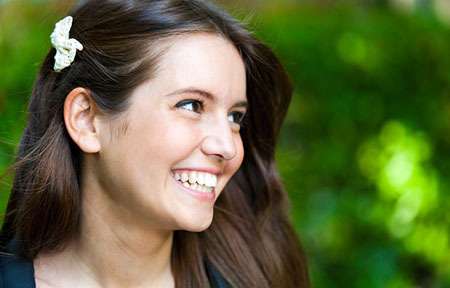 The truth is that it is never too late for your dentist to give you a beautiful smile. 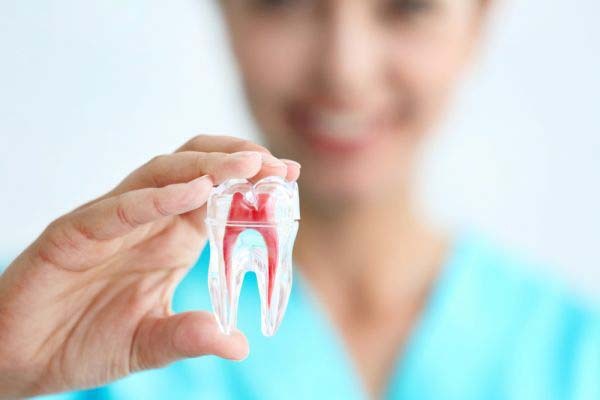 Age may have once been a factor, but with new technology and systems that are designed with adults in mind, your dentist can actually start giving you a straighter, brighter smile at any age. All you have to do is request straighter teeth. Haven’t some dentists found that teeth whitening can ultimately mess with my enamel? That is an interesting question for a dentist, mostly because the function of teeth whitening involves messing with your enamel. It is not designed to damage or cause erosion of enamel; rather, teeth whitening uses free radicals inside your enamel to make minor changes to the chemical composition, giving them a whiter appearance. At the end of the day, the question on people's minds remains, “Is teeth whitening going to ruin my teeth in the long run?” The answer to that is no. While teeth whitening has limitations, which you can discuss with your dentist, the truth is that teeth whitening has no long-term effects on the enamel in a professional setting. To ensure a proper and safe procedure, have your dentist complete the procedure and do not attempt to use store-bought whitening products. The only way you may end up with any sensitivity in the teeth from teeth whitening is if you were to do it at home, go overboard, and do it much more frequently than recommended. After cosmetic procedures, does my dentist still want to see me twice a year? Of course. 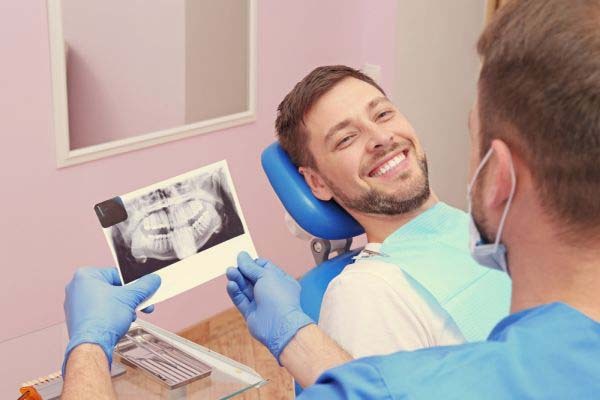 A dentist wants to see you coming in at least once every six months regardless of what work you have done so that the dentist can keep an eye on your teeth. When you come in for your regular checkup, we clean your teeth so there is no plaque buildup on some of those hard-to-reach spots. We also check your teeth for possible decay, locate and correct soft spots, and generally make sure your teeth are in optimum condition.